Have you ever been called a turkey? If so, it was meant as an insult. It is a common misconception that turkeys are a dumb bird. In fact, they are quite smart and they are good for you. 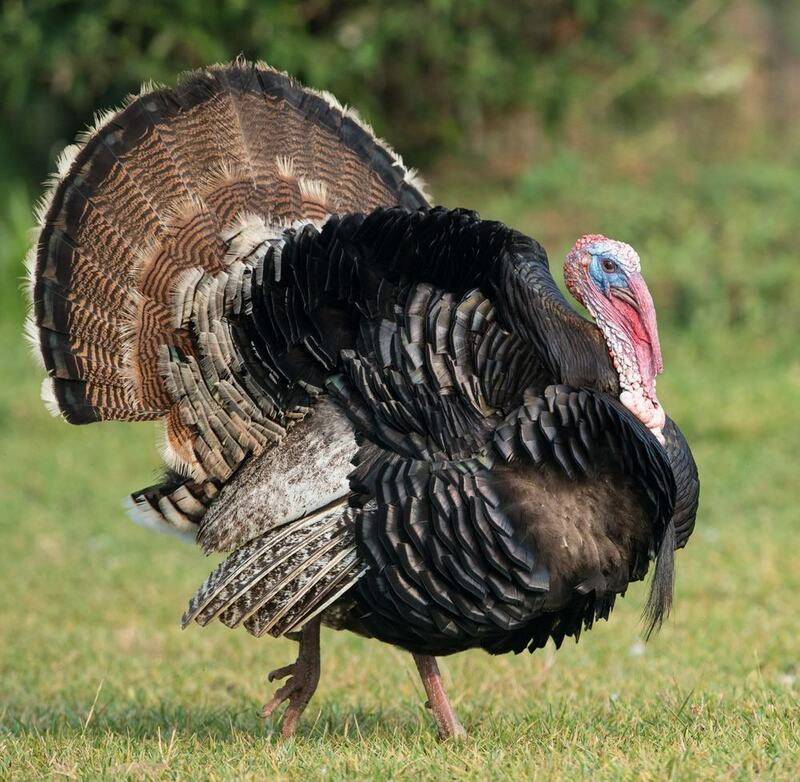 How much do you know about turkeys? Take your Reno dentists, Dr. William Wager and Dr. Brian Evans quiz below to find out why you should let them call you turkey. C: Both high and low in fat: Turkeys are both high and low in fat depending on which part of the turkey you eat. If you want to avoid the fatty meat then choose the turkey breast or other white meat. The dark meat contains more fat. It is the fat that makes it moist and tasty. D. All of the above: Turkey contains vitamin B6 which helps your body produce energy, niacin which increases your good cholesterol, and antioxidants which are beneficial in many ways, including the fact that they can help prevent cancer and heart disease. C. Oral health: Phosphorous is found in the composition of protein and turkey is a rich source of protein. Phosphorous combined with calcium and vitamin D helps keep your teeth and bones strong and healthy. Hence, if someone calls you a turkey, take it as a compliment!